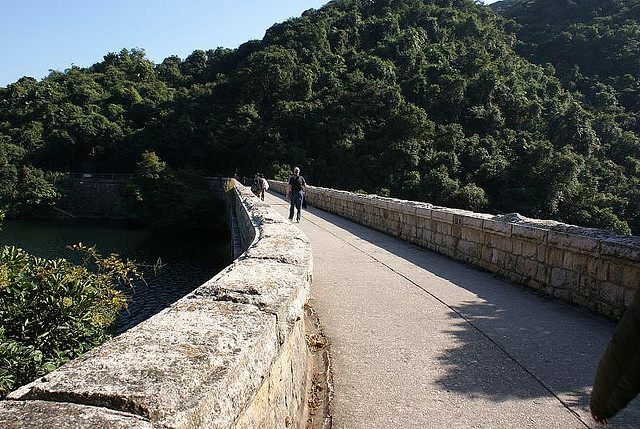 A walk of literally two halves, along the central ridge of Hong Kong Island: to the north the glamour of Hong Kong harbour, penned in by monumental towers beneath encircling hills, and the rugged, bosky, empty hills of Tai Tam country park to the south. Amazing views, beautiful azaleas and sub-tropical woodlands, surprising birdsong and wildlife. Pity about the concrete and crowds in places. 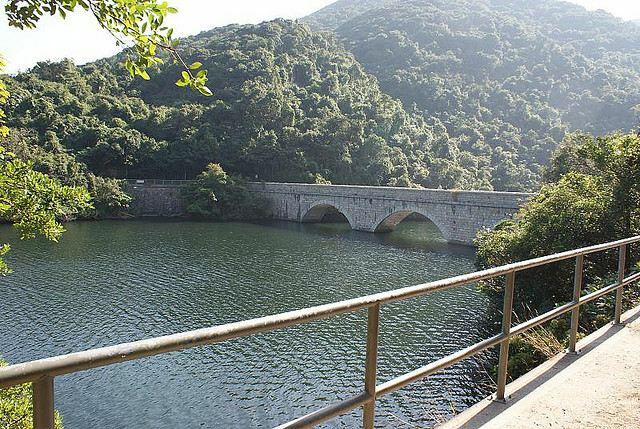 An excellent circuit along Hong Kong Island's central spine, then down to Upper Tai Tam Reservoir. Starting at the irredeemably sited Parkview development, you will climb steeply for half an hour through shrub azaleas, with their varied flowers produced over a long season, fine views gradually opening out: from Jardine's lookout, at the top, they are magnificent: to the north, the peerless Hong Kong harbour, sandwiched between the hills and vast towers of the island and Kowloon, seen from an interesting angle, the spires of Central silhouetted against an afternoon sky; to the south, in stark contrast, the steep, rocky, hirsute hillsides of the country park (marred only by Parkview come friendly bombs. ), the South China Sea a hazy blue in the distance. Some of the bitterest fighting of the WWII Japanese invasion was played out around this fabulous spot. A steep, tough descent and climb take you up to the sharp peak of Mount Butler, with the best view of the whole walk, south over Upper Tai Tam Reservoir. 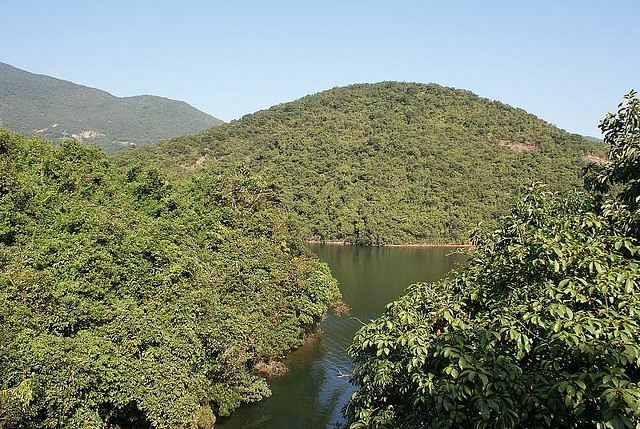 Some 500 steps get you down to a junction, where you turn down a (concrete) access track that meanders through delightful woodland to Tai Tam reservoir with its population of turtles. Alternatively, you can contour through more beautiful woodland under Mount Parker, then join another access track to wind enjoying fine views back to Upper Tai Tam Reservoir. You are likely to hear lovely birdsong as you enjoy the varied trees and shrubs. A steep and over-popular - trudge gets you back to the roadhead at Parkview. As with other Hong Kong walks, the concreting on the paths is regrettable (although much of this trail is steep and does need some reinforcement).